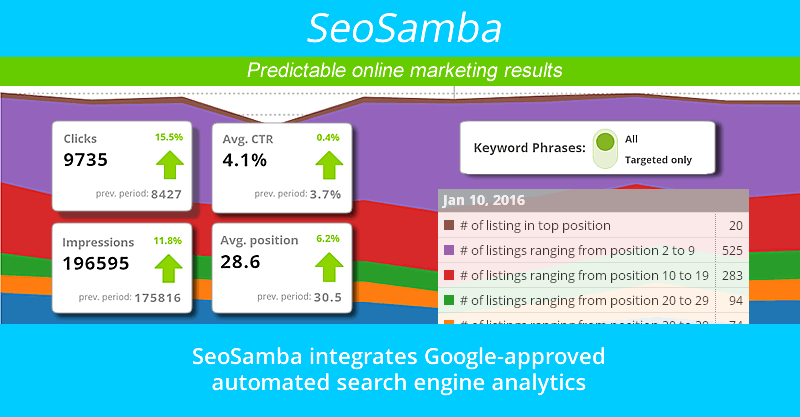 Camden, DE - 03/05/2016 - Online marketing specialist SeoSamba announces immediate release of advanced Google search rankings analytics within its flagship online marketing platform SambaSaaS. 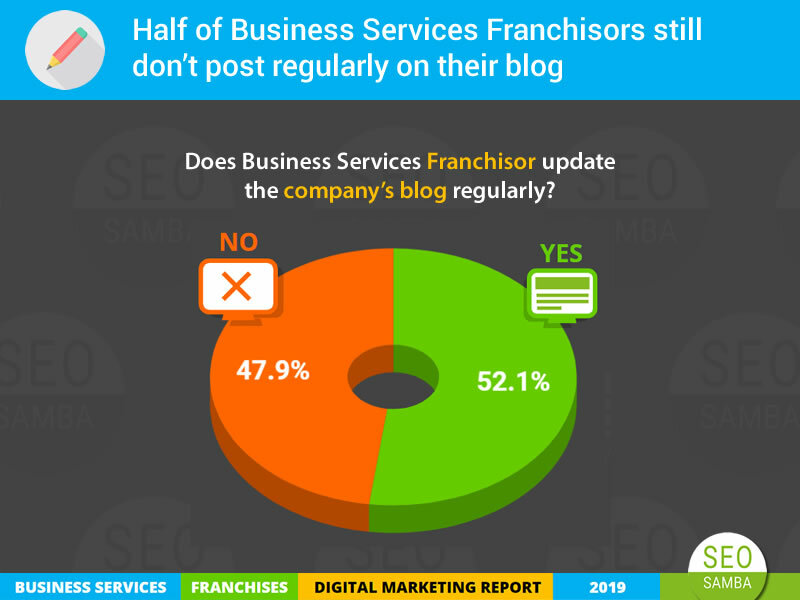 Marketers, Ecommerce website owners, franchisors & multi-websites network operators can now enjoy aggregated and detailed search engine rankings reports within their SambaSaaS accounts at their fingertips. 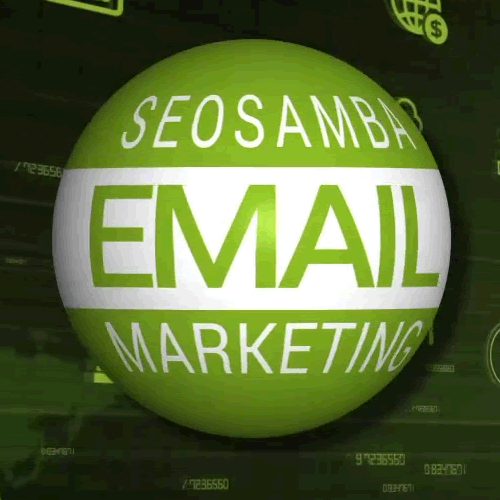 SambaSaaS relies on data provided by Google itself, and as such offers a tool in full compliance with Google terms of services. 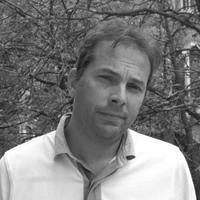 While Google offers 90 days of data, SambaSaaS retain the entire search rankings history of websites, offering an unique view of a site search rankings evolution over time. 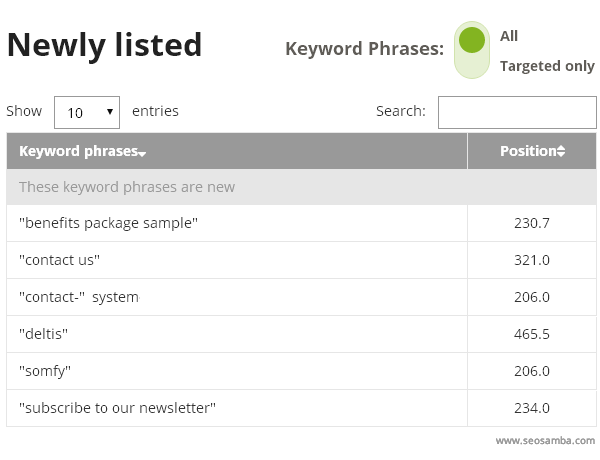 Contrary to most search engine reporting tool, SambaSaaS reports on key-phrases for which customer websites are appearing on Google in an automated fashion. There’s no need to insert list of key-phrases. 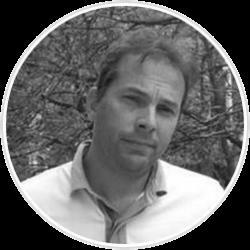 Users can manually target specific keywords and key-phrases, and let the system flag all key-phrases the web pages automatically optimized through the SambaSaaS optimization engine, closing the loop between optimization execution and reporting. 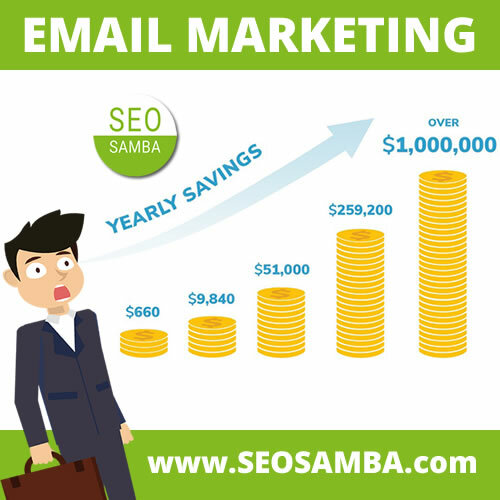 Provided as a turnkey cloud-based service, SambaSaaS also provides for cost-effective automated online marketing and multi-sites automatization, news and press release distribution, social media marketing as well as online-based voice and sms marketing.